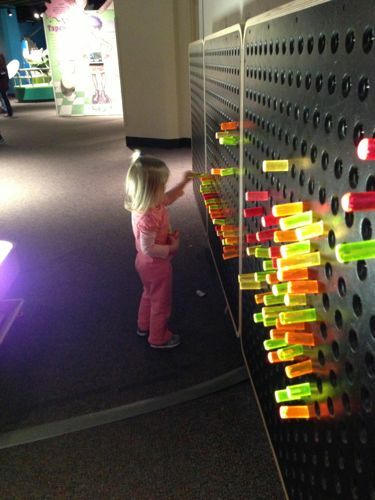 We spent President’s Day at the McWane Center. Although the Clifford Exhibit was being taken down (drat – I feel bad that we missed it), I’m sure there will be much more to see during our next trip. 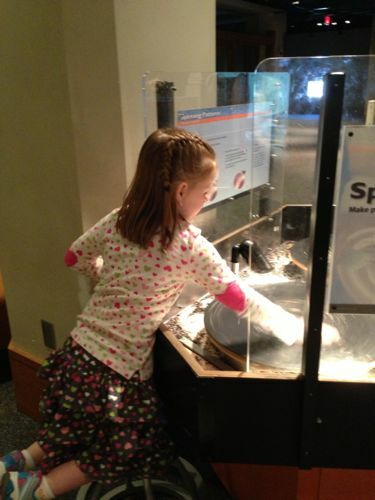 The girls always enjoy the Light Brite, petting the sharks, and digging for fossils.